The superior non-skid features of the Emanuele Bianchi Design Seat Protectors keep them securely anchored to your seats. 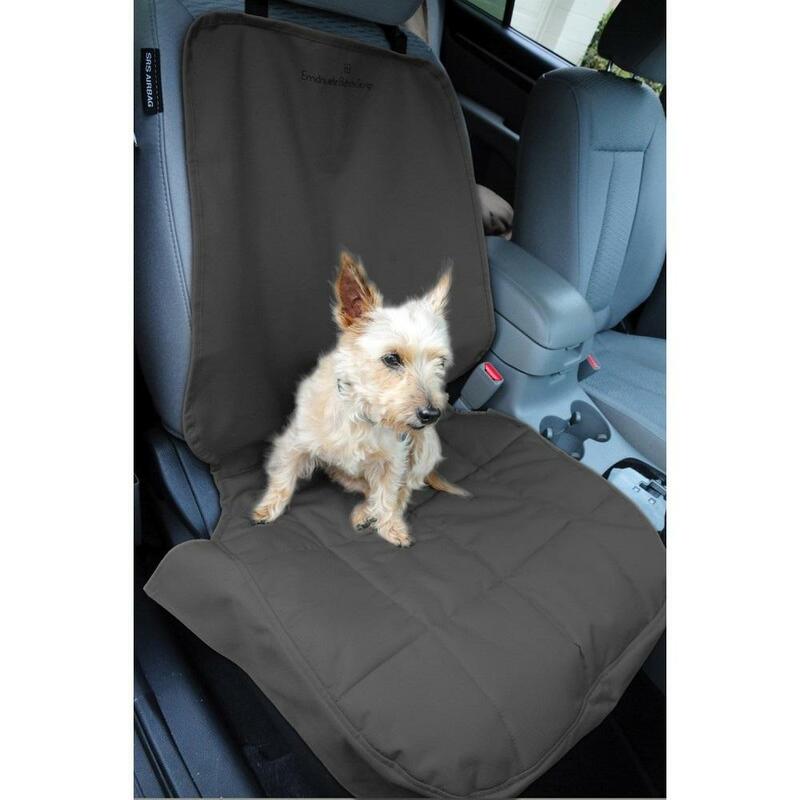 A layer of rubberized anti-skid mesh covers the entire underside, wide Neoprene belts fit securely around the edge of the seat base, and two tucking inserts fit snugly between the seat base and back rest. The EB Seat Protectors are constructed of extremely durable quilted polycanvas, making them water resistant, washable, and comfortable. Our clever headrest belts can be used to cross around the seat shoulder when headrests are not available. The XLSUV versions of the rear seat and hammock seat protectors are made to accommodate the wider seats of extra-large SUVs.